The race for the Indonesian presidency is a tight one, with the Jakarta Composite trading sideways for most of the last 3 months. 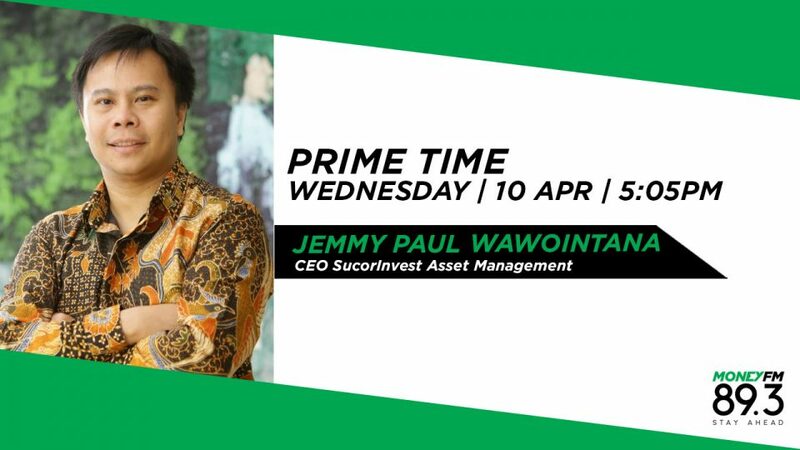 But regardless of the outcome, SucorInvest Asset Management's CEO Jemmy Paul Wawointana is still positive on his country's market outlook. He particularly likes bank & infrastructure stocks, but isn't too hot on palm oil.